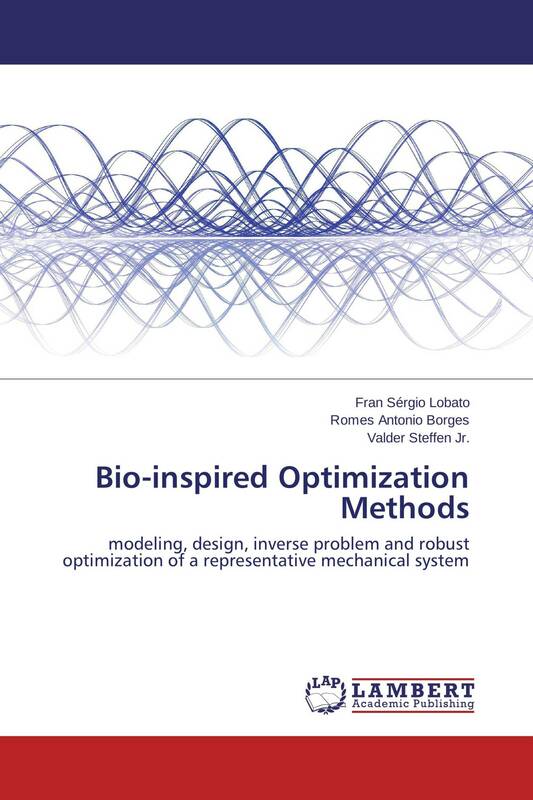 In this book the development of multi-objective optimization strategies based on the bio-inspired optimization algorithms (Bees Colony Algorithm, Firefly Colony Algorithm and Fish Swarm Algorithm) in association with two particular operators, i.e., the Pareto Dominance Criterion and the Crowding Distance Operator is presented. The proposed methodology is applied to optimal design of a two degree-of-freedom nonlinear damped system constituted of a primary mass attached to the ground by a linear spring and the secondary mass attached to the primary system by a nonlinear spring. In addition, the solution of an inverse problem and the robust optimization problem are also addressed.